It would seem that if you have the right shine or sheen, you’ve made it! Korean ‘glass skin’ fad became a sensation on Instagram in 2017, followed by ‘dumpling skin’ in 2018, which was about a well-hydrated, plumped up complexion. Then came ‘glass hair’, which was about a blunt bob that’s so glossy, it looks well-set and shiny like glass. Kim Kardashian showed off the look on Instagram. Now, these fads have another a successor in 2019. 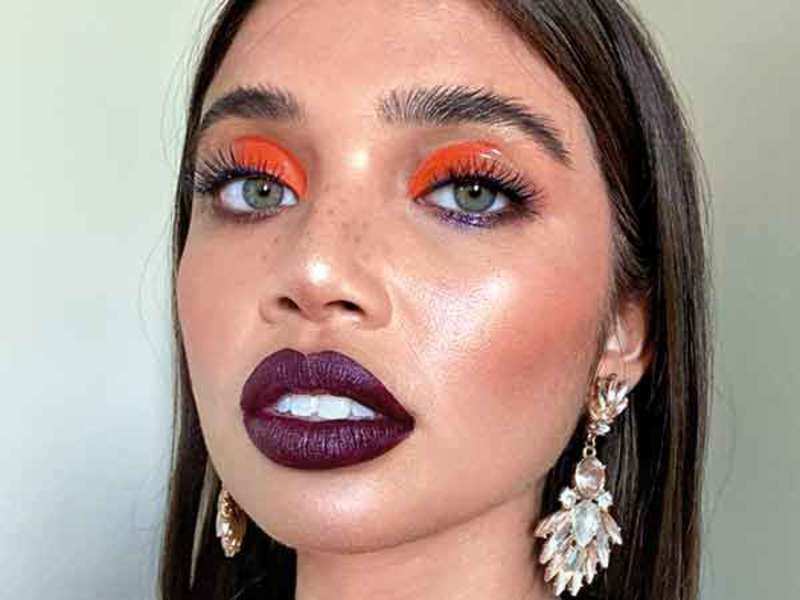 Say hello to the ‘buttery skin craze’, the trend that’s getting divas on the photo-sharing site to show off glowing, smooth skin a la butter! The trend is not just about a texture, it refers to a make-up technique that uses a lot of layering. Make-up artist Isabelle De Vries showed the look off online. She apparently mixed it with foundation and some pink pearl illuminator, in her photo. Can’t understand what colour to use on your mane? Go with the full-blown rainbow! That’s right! ‘Rainbow hair’ is another popular fad. Reese Witherspoon’s daughter Ava Phillipe has just got the look and we think it’s cool.